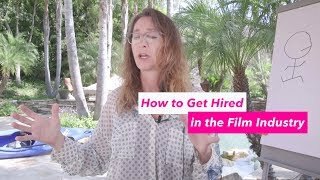 How to get Hired in the Film Industry! You might be skilled at your craft, multi-talented, studied filmmaking. You could be a great asset… but STILL not getting professional work. You might be doing the wrong things. If you don’t know this, you will waste your best years, never getting the levels you should.